Cold Comfort: Can Whiskey Help with the Common Cold? There are certain universal experiences that humanity shares. For example, whiskey is a beloved spirit that countless people across many cultures enjoy. On the other hand, there’s the common cold—an inescapable penalty that’s paid by nearly every human who has ever lived. And while it’s true that there’s no cure for the cold, new studies (and centuries of practical wisdom) show that whiskey can help mitigate some of the symptoms. So if whiskey doesn’t cure or prevent your cold, how can it help? Alcohol dilates blood vessels, which makes it easier for your body’s mucus membranes to deal with the infection. And if you enjoy your whiskey mixed into a hot beverage like a toddy, then you’ll experience additional benefits as the moisture from the hot water helps relieve nasal decongestion. It’s the same reason people recommend chicken noodle soup, but with whiskey! 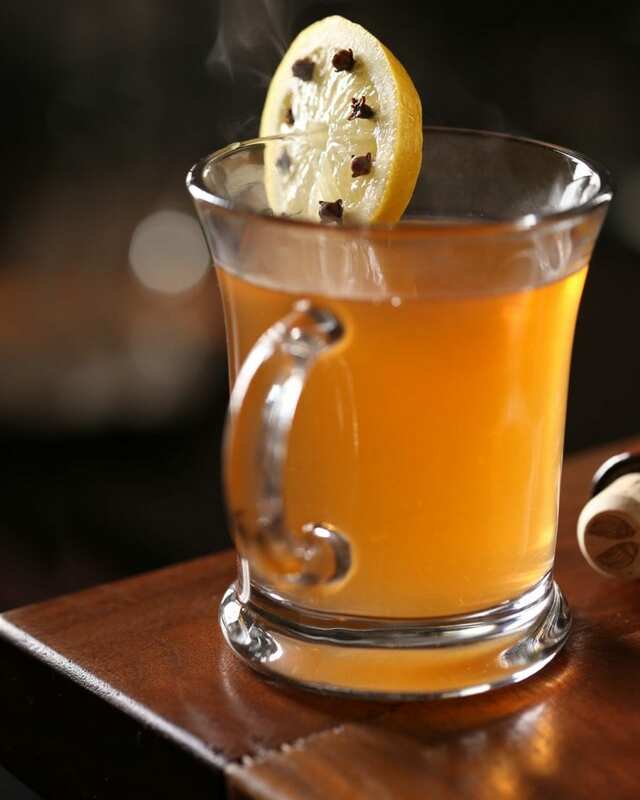 You don’t really need an excuse to enjoy a hot toddy, but sometimes it’s nice to have one. It’s worth mentioning that alcohol can have adverse effects when mixed with other medications, and you should always consult with your doctor for the safest possible treatment. Combine the ingredients in a mug and stir thoroughly. Garnish with lemon or a cinnamon stick.